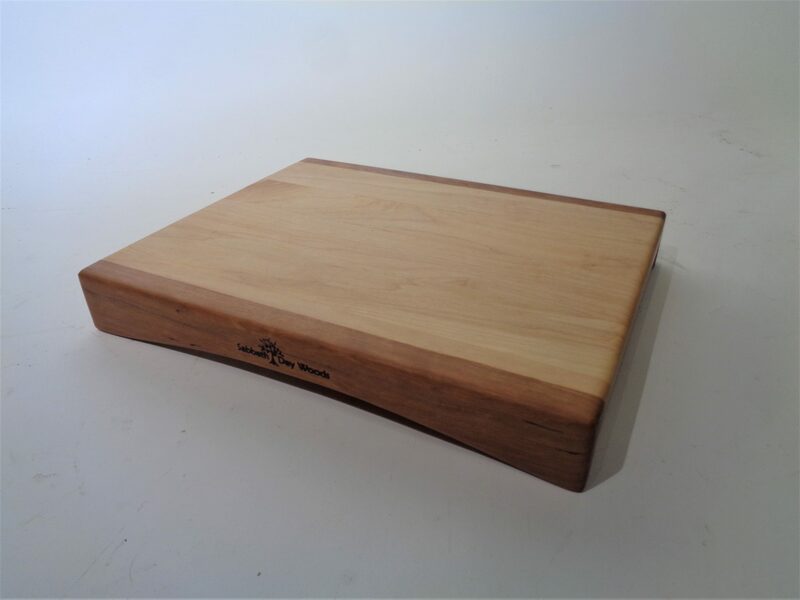 With an elevated look and feel, the Shaker style cutting board is great for preparation as well as presentation! Cutting boards are made with cherry sides and a maple top. Call for availability or come on in and see us!